Have you ever had a dream of enjoying a life of joy by the beach, going to sleep to the gentle melody of waves, waking up every morning to the heartwarming sun accompanied by a charming chant of birds? You may say it's just a dream. We say it's just a matter of time. The faraway skyline is going to be always out of reach as long as we don't make a move forward. It's time to make a difference. Welcome to Ocean Marine Yacht Club. 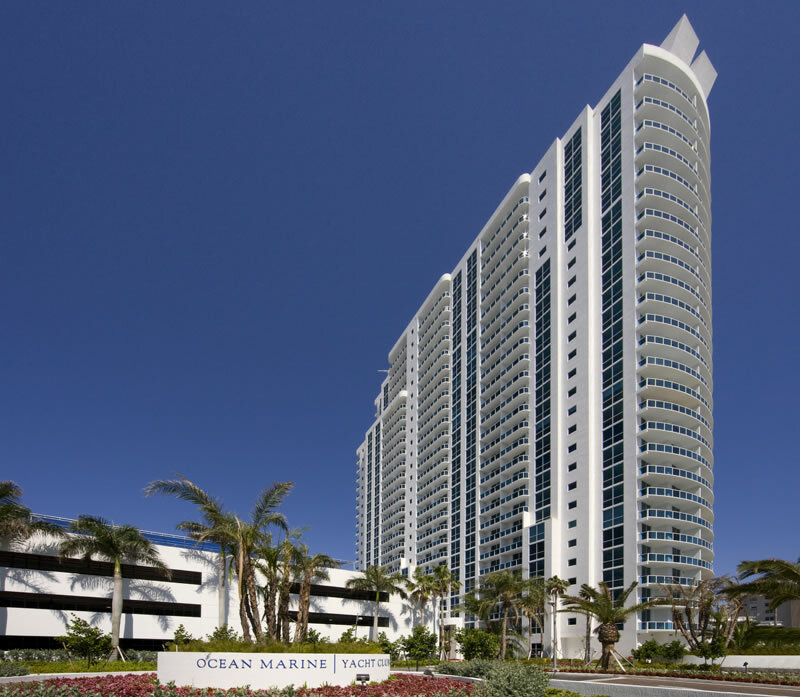 Ideally located in Hallandale Beach between Miami Beach and Fort Lauderdale, Ocean Marine Yacht Club is a remarkable example of the mindset of Floridian surroundings, representing the pinnacle of South Florida's lifesyle, combining the best of modern technology with unprecendented luxury. A number of shops, cafes, restaurants offering a great deal of deliciously prepared dishes are within a walking distance from the building. The Aventura Mall widely famous for a truly stunning variety of goods is just a short distance to the south as well as the highly coloured nightlife of South Beach. 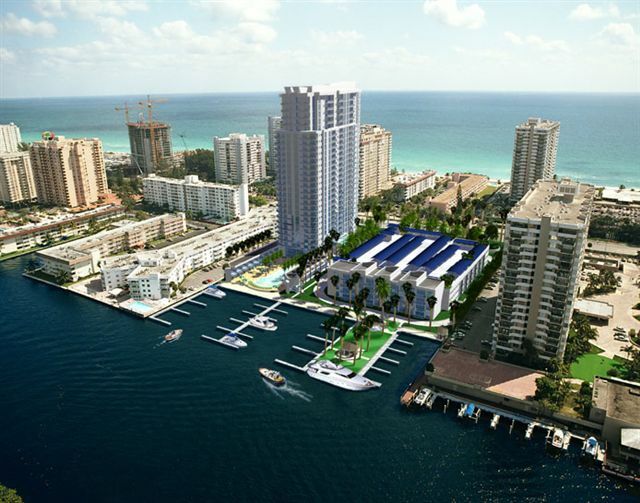 Rising 28 stories above the shoreline, soaring up to the starry Hallandale sky, Ocean Marine Yacht Club offers incredible views of the Atlantic Ocean and the Intracoastal Waterways. 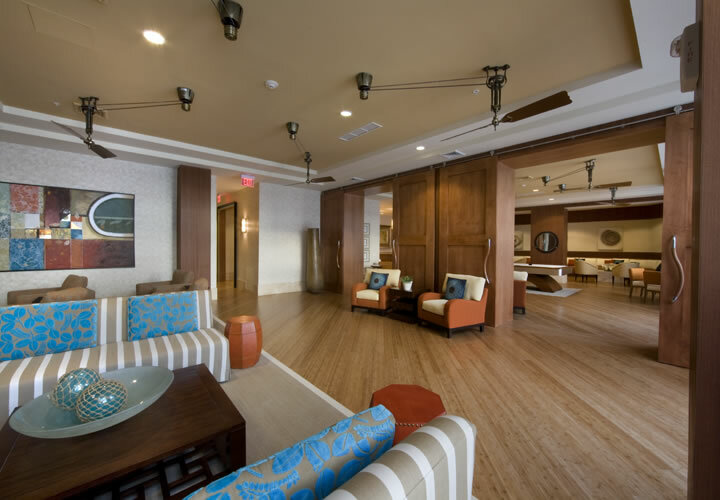 There's plenty to see from every residence. It's just impossible to ignore the authentic beauty of Floridian sunsets. 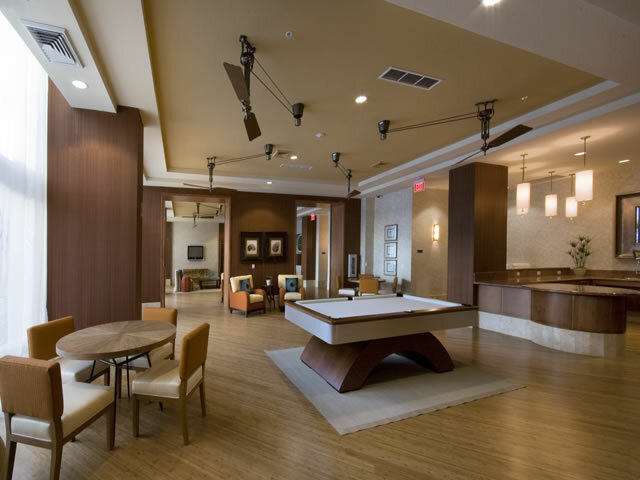 The building features 283 residences including a big variety of floor plans with one, two and three bedroom selections, 24 penthouses and 16 "Portofino" residences overlooking the Intracoastal Waterways. The balconies in the building are some of the largest you'll find in a condominium in the entire city. Windows from floor to ceiling allows for captivating views. It's simply impossible to miss a single sunset. 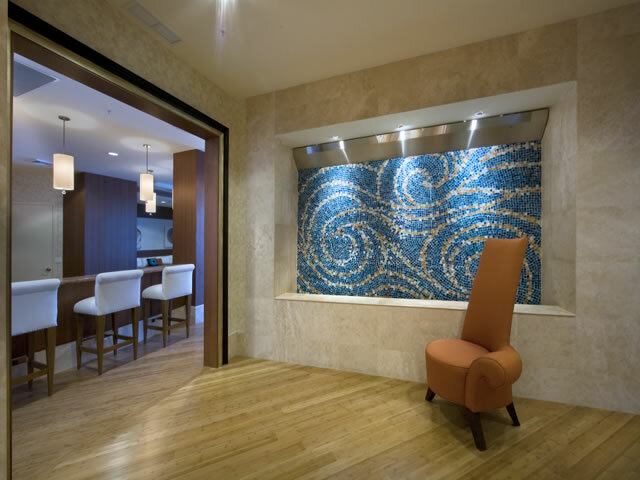 Wonderfully spacious designer ready residences feature European style cabinets, foyer floors, baths with Italian marble floors, granite countertops, marble kitchens, stainless steel appliances. The Ocean Marine Yacht Club has a carefully maintained tropical landscaping. It's just a pleasure to be part of such a beauty. 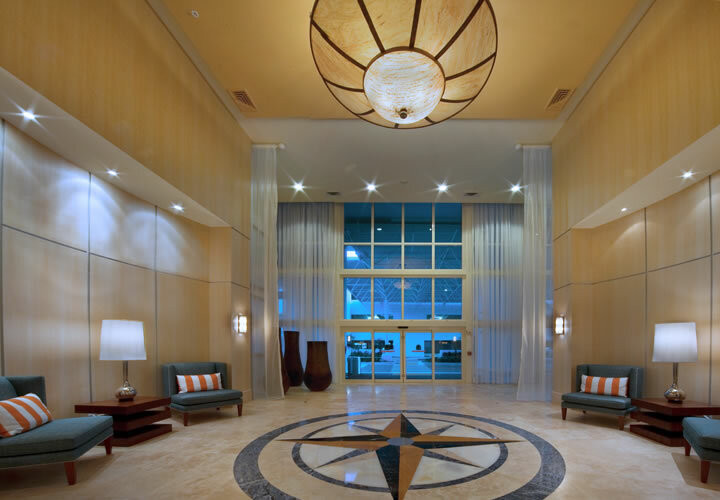 Amenities include a magnificent lobby with cascading waterfalls, a splendid outdoor heated infinity edge pool surrounded by 36 private cabanas for hiding away from the Florida sun, cutting edge fitness center, fully equipped business center, game room with a bar. Importantly for yacht owners the marina offers private slips with water, electric, full time dockhand and dockside cabanas.